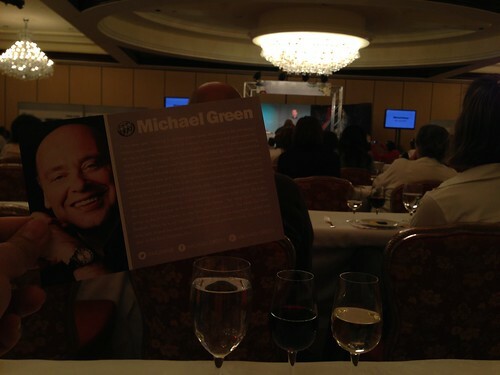 PIC: Wine tasting session with Michael Green at @foodandwine event. Thx @mgwine, originally uploaded by @jozjozjoz. Pecked out on my iPhone. Sorry for typos! PIC: Enjoyed Ben Roche’s @foodandwine demo of Yuzu Chiboust. Delish! Thx, @benslab! 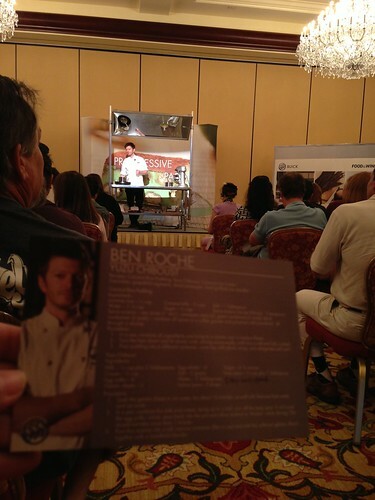 PIC: Enjoyed Ben Roche’s @foodandwine demo of Yuzu Chiboust. Delish! Thx, @benslab!, originally uploaded by @jozjozjoz. 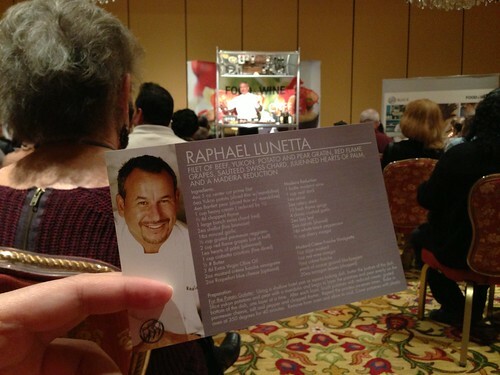 PIC: @foodandwine Best New Chef Raphael Lunetta at #BuickDiscoveryTour event, originally uploaded by @jozjozjoz. PIC: Hilarious. 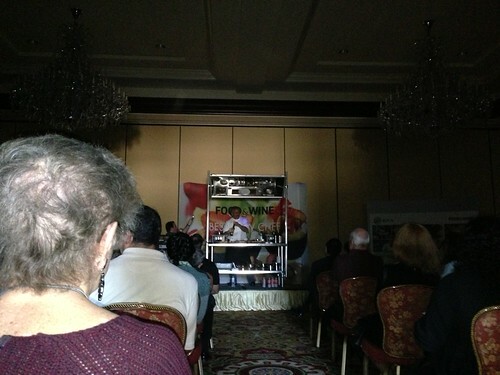 Power went out @foodandwine during the presentation at the Four Seasons hotel. Did someone not pay a bill? PIC: Hilarious. Power went out @foodandwine during the presentation at the Four Seasons hotel. Did someone not pay a bill?, originally uploaded by @jozjozjoz. The jozjozjoz.com archives for Sunday, January 20th, 2013.